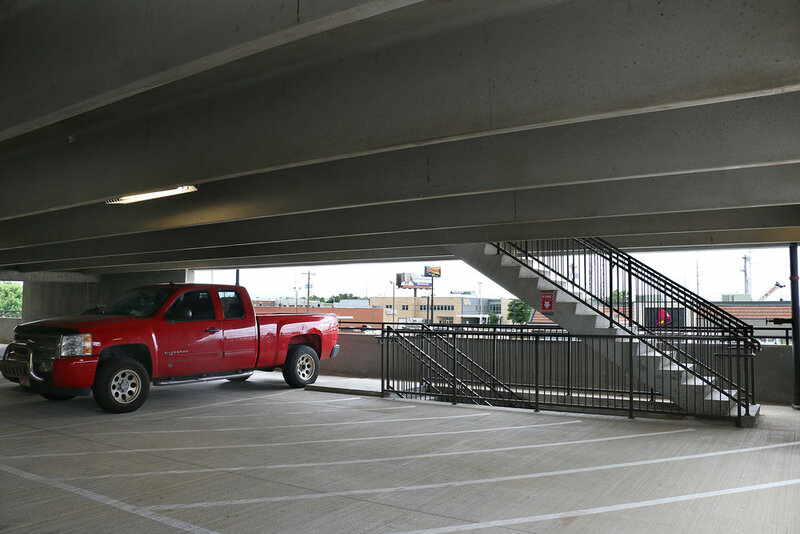 CMSWillowbrook is constructing several parking garages and mixed-use buildings as part of the West Village Apartment project. 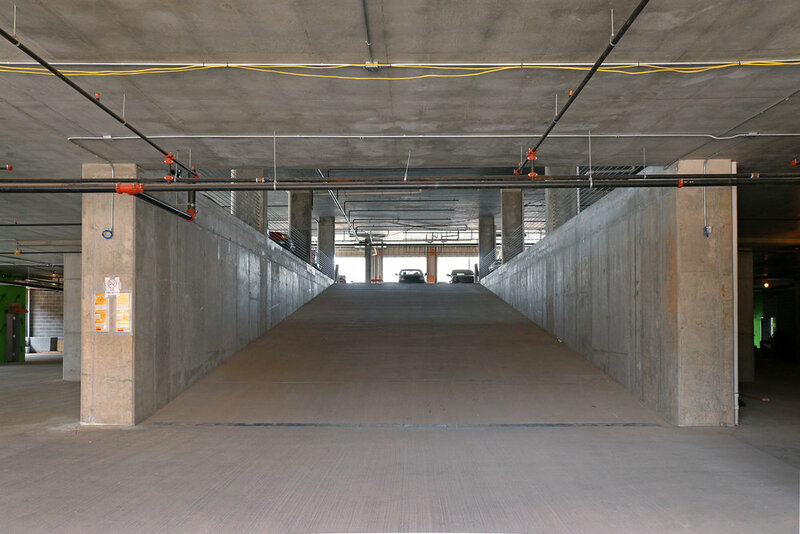 This seven-and-a-half story pre-cast concrete parking garage includes parking for 317 vehicles and two elevators. 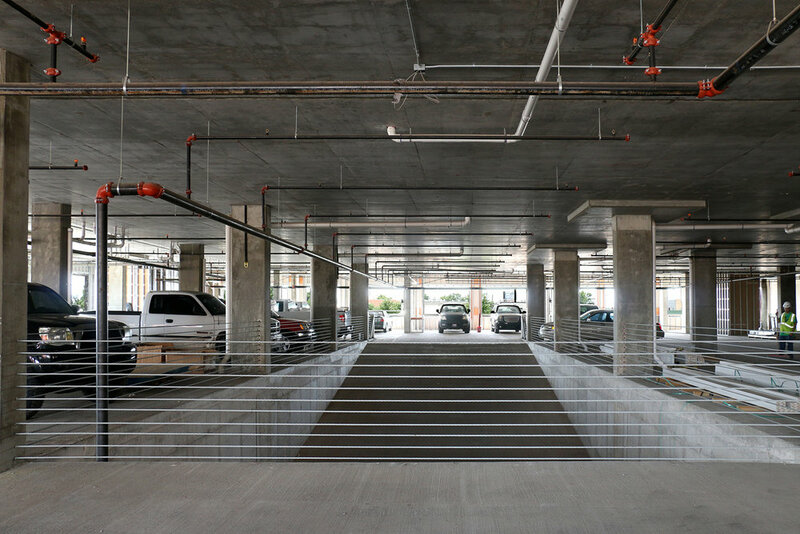 This six-and-a-half story pre-cast parking garage consists of parking for 384 vehicles and two elevators. The project includes decorative metal screening and a lower brick façade replicating existing historical buildings present at the time of demolition. 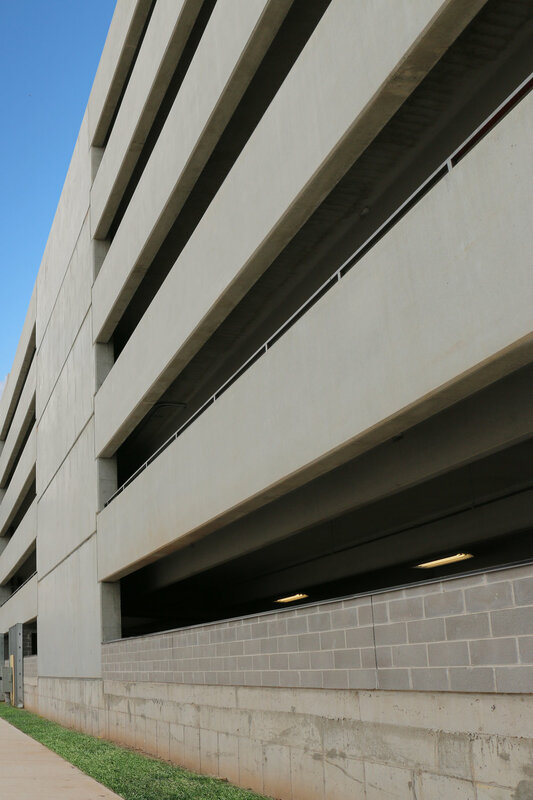 This multi-story parking garage/mixed-use building consists of parking for 131 vehicles on two levels of the five-story building. 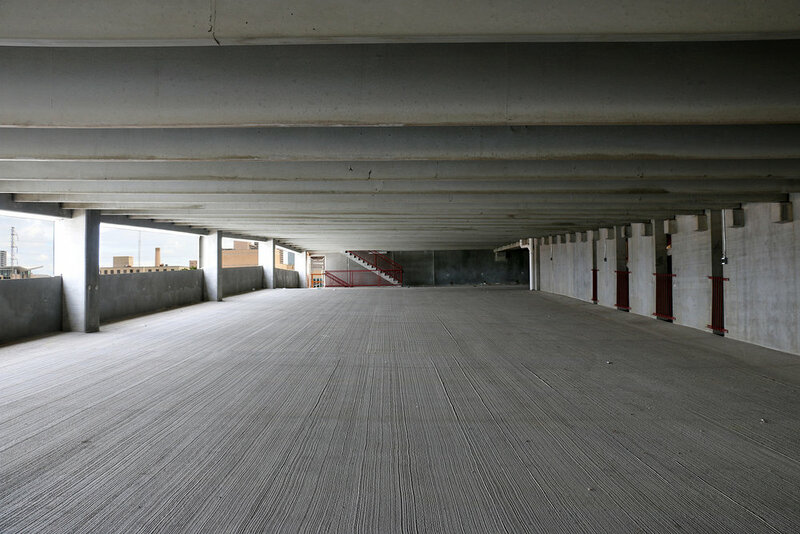 This is a post-tension, poured-in-place concrete structure with commercial and retail space on the ground level and a pool on the fourth floor.